The detox season is almost upon us. Once the holiday season of overindulgence has passed and the New Year is underway, people will commence their annual pursuit of good health. New years resolutions will be made, gym memberships will skyrocket, and dietary detoxes will begin. 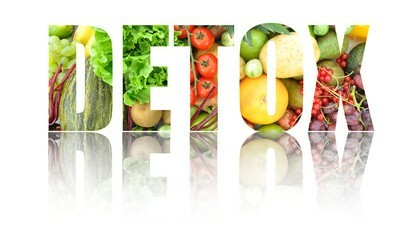 Popular detox regimes are often referred to as ‘cleanses’. There is the colon cleanse, the liver cleanse, the master cleanse, the juice cleanse, the juice fast, and the detox cleanse, to name just a few. But what exactly is a ‘detox’ and is it something we should be doing? 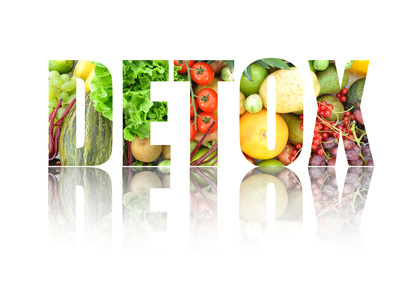 Detoxification refers to the human body’s natural process of getting rid of toxins. It is the physiological process by which the body turns toxins into compounds that can be eliminated. It is constantly taking place, primarily in the liver, and is influenced by many factors, including genes and diet. The detoxification process involves at least two phases. During phase one, the toxin is chemically transformed into a more reactive, less stable form (a free radical). During phase two, that free radical is further transformed into a water-soluble molecule that can be removed from the body in the urine, feces, sweat, or bile. When the body detects foreign substances, it increases the production of the enzymes that set in motion both phases of the detoxification process. This process occurs naturally inside us all. So why is it that so many people turn to cleanses and detox diets to rid themselves of unwanted toxins? Are they really necessary? The natural human detoxification system relies on certain specific nutrients to function effectively. There is evidence to support the contention that certain foods or nutrients are associated with an increase in detoxification enzymes. 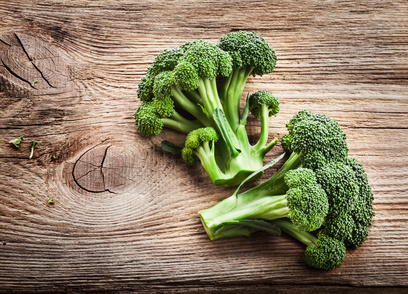 Therefore, eating certain foods might help the detoxification process take place more efficiently. However, no reliable research trials have been carried out to assess whether commercial detox diets are effective. 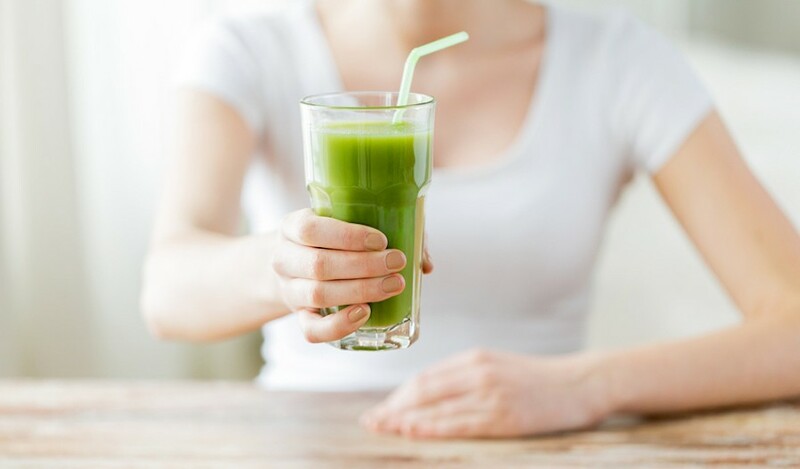 While some people might extol the virtues of juice fasts, colon cleanses, and other popular detoxification regimes, there currently exists no credible evidence to show that they are helpful. In addition, there are specific foods that increase the production of the phase one and two enzymes, and others that contain fiber that binds to toxins and carries them out of the body in the feces. These foods include onions, garlic, brown rice, turmeric, pomegranates, artichokes, watercress, cilantro, and apples. So if January arrives and you feel the need to ‘detox’, you can give your liver a helping hand by eating healthy, whole foods with lots of fiber, plenty of fruits and vegetables (especially cruciferous ones), drinking plenty of water and a little green tea, exercising regularly, and avoiding processed foods. And the best thing about this type of ‘detox regime’ is that it is just another name for a healthy diet that is sustainable all year round. I didn’t know all that about detoxification – great to read a very clear explanation and to dispel some of the myths around detoxing – thank you Esther. Great Post! I don’t believe in detox diets either. When you eat the right foods on a regular basis, your body can take care of itself. Thanks for sharing!